You Can Rent An E-Bike In Delhi @ Only 20 Paisa Per KM Very Soon! If you live in Dehli, you know how amazing the public transport system is! But sometimes, having a vehicle for yourself is liberating. It, of course, comes with a lot of responsibilities like oiling, maintenance, petrol and more. Renting seems like a safer easier option. But if you want to go eco-friendly and not contribute to the pollution, then you’ve got to opt for an e-bike. We swear it is going to get easier and cheaper very soon! 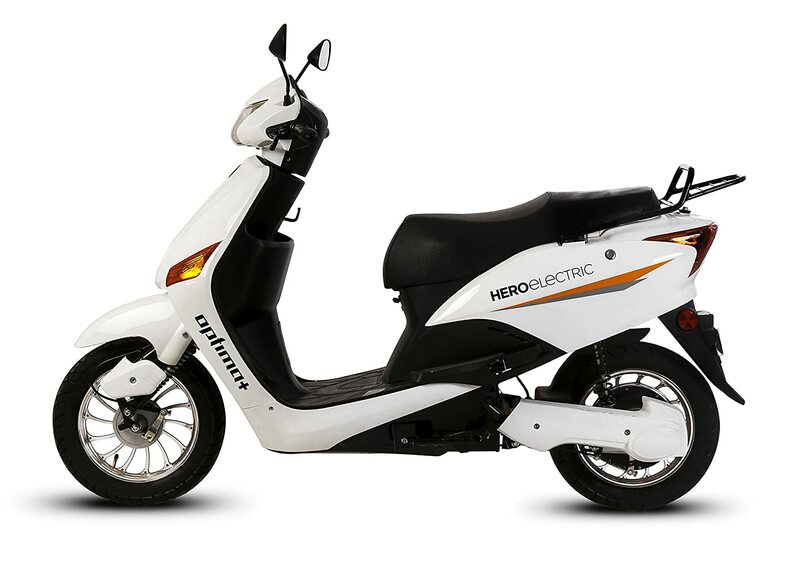 New Delhi based eBikeGO has branched out under the moniker Garvit Ebike to launch an all-electric scooter rental, taxi and delivery service in the city. The USP of this service is reported to be the low cost of running, with prices as little as 20 paise/km and a minimum rate of Rs 20 per 30 minutes. Imagine the level of convenience and the fact that it will be lighter on pockets! Garvit eBike uses Lithium-ion (Li-ion) batteries which is completely biodegradable and helps in decreasing the accumulation of hazardous electronic waste. By introducing these scooters, the primary motive is to reduce pollution by at least 2 percent this year which is emitted by petrol two-wheelers. Garvit eBikes will be the most cost-effective means of transport in the city in the coming days. 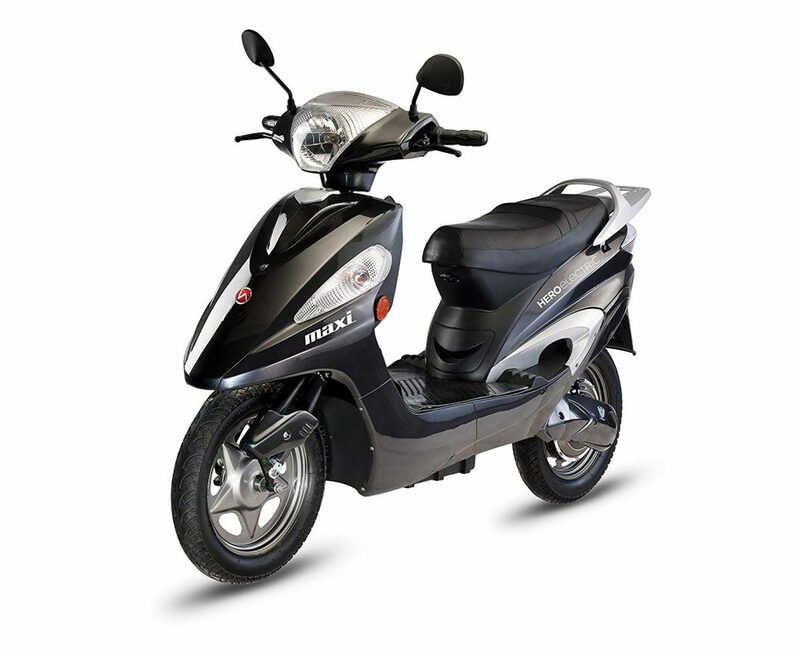 Imagine whizzing past on the roads in an e-bike, with no guilt that you are contributing to the pollution of the city! The main targets are travellers, students and working executives, who can get a fully charged scooter at as low as Rs 200 per day. Delhi Has Its First Dinner Theatre. Time For Some Enter-food-tainment!